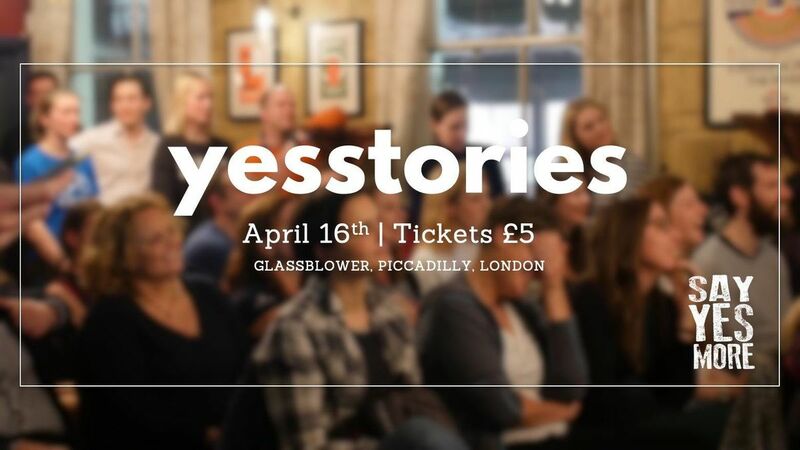 YesStories is SayYesMore's monthly (ish) event designed to inspire the YesTribe to action with tales of success, adventure, daring to dream and overcoming adversity. 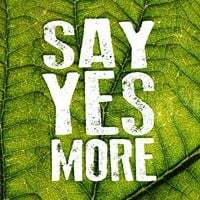 It's also a great chance to celebrate our community's achievements and get excited about the future of SayYesMore. Doors open at 6. Talks start at 6:45. Tickets are £5 plus fees. Funds raised will all be invested back into the YesTribe to cover costs for website, admin and future events.